At the Woolery, we believe in giving back to our community year-round, but during this time of year our hearts and minds are especially focused on ways to help those in need. On today's blog, we'd like to spotlight one of the charities we proudly support by sharing the story behind True Vineyard Ministries, as told to us by the executive director of the foundation, Diana Wiley. We hope it inspires you to give back in your own special way! 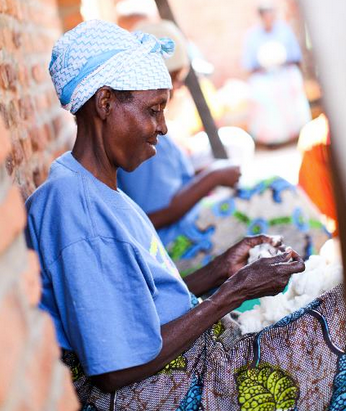 True Vineyard Ministries is using the trade of yarn-making to offer hope to marginalized women in Rwanda. True Vineyard Ministries, Inc. was established in 2004 with the mission of providing economic based and sustainable solutions to see poverty diminished in the lives of marginalized Rwandan women living post-genocide. If you remember in 1994, Rwanda suffered horrific acts of violence due to civil war. In one hundred days, a reported one million Rwandans lost their lives. Those that managed to avoid death lost their families, their homes, and any opportunity for employment. 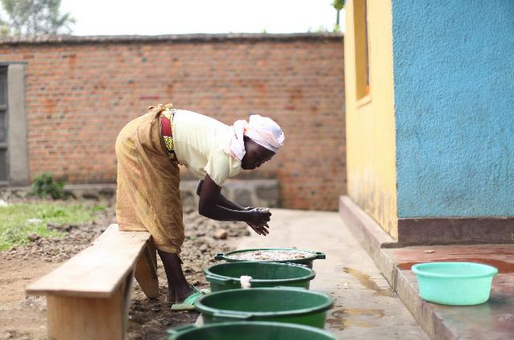 Today, Rwandans still work to restore their country. True Vineyard believes that solutions to poverty should be entrepreneurial, innovative and holistic. 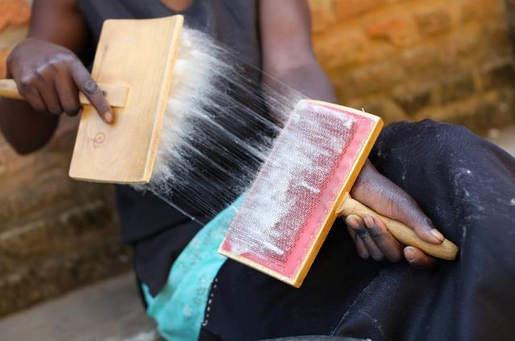 Through an initiative called Handspun Hope, True Vineyard employs 44 Rwandan widows. The widows are learning the skill of yarn making in order to earn an income and to provide for the basic needs of their families. The women receive an above average fair wage, healthcare, a stipend to send their children to public school, and are receiving counseling services to overcome traumas experienced during the genocide. On a small farm near Musanzi, Rwanda, True Vineyard has a flock of 150 Merino sheep. True Vineyard employs a shepherd to keep the sheep clean, safe and healthy so that they produce the best possible Merino wool. The sheep are sheared and the wool is brought to the women's cooperative, whose job it is to clean the wool and create the highest quality, hand spun organic Merino yarn. 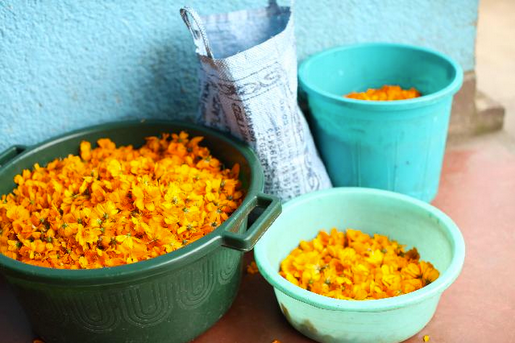 The hand spun organic yarn is then dyed using natural dyes from cosmos petals, eucalyptus leaves, indigo and cochineal to achieve various colors. The organic 100% Merino handspun yarn is available at www.truevineyard.org. True Vineyard is further developing the Handspun Hope line of products. 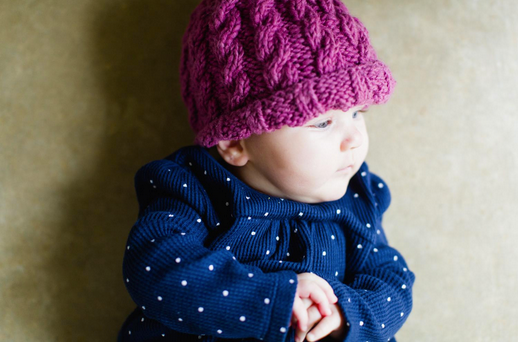 This winter True Vineyard released Handspun Hope Jr.’s, handmade knitted baby hats. 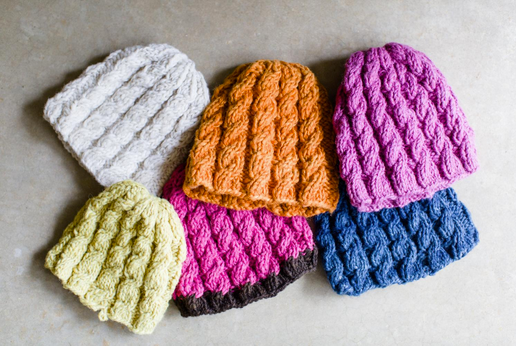 These knitted baby hats are handmade in Rwanda with the wool yarn produced through the True Vineyard widows cooperative. The widows are then knitting the yarn into adorable soft handmade baby hats. Handspun Hope baby hats are available at The Vineyard Marketplace located at 317 W. San Antonio Street in San Marcos, Texas 78666 (adorable baby not included). True Vineyard is grateful to The Woolery for making the Handspun Hope initiative possible through the gift of spinning wheels. With the donated spinning wheels from the Woolery, True Vineyard was able to provide ongoing work to widows through the procurement of corporate yarn orders. Most recently, True Vineyard is thrilled to become a yarn supplier to on purpose: Kate Spade & Company's trade initiative in Rwanda which is supplying ethically made products to all Kate Spade & Company stores. Using True Vineyard's signature handmade Merino yarn, Jack Spade's collections of high-end Merino wool products went on sale in U.S. retail stores last month.